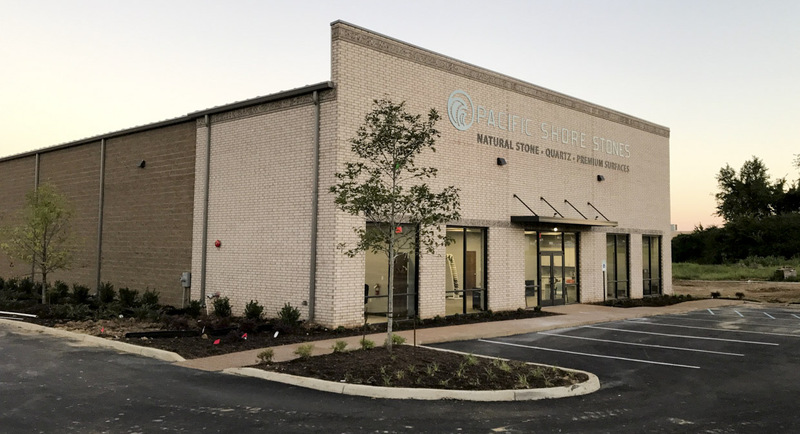 We’re excited to announce that our Memphis, TN location recently moved to a brand new showroom and warehouse in Olive Branch, MS. The Olive Branch showroom will feature inspirational vignettes using natural stone, quartz and Neolith. 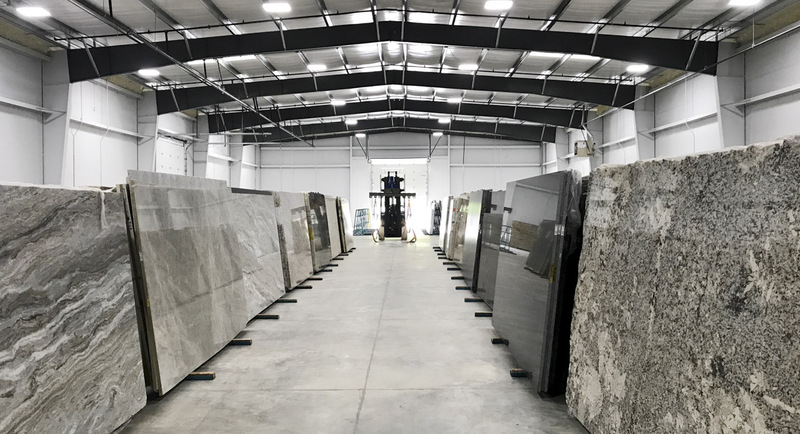 The warehouse presents a large selection of slabs including granite, marble, quartzite, soapstone, travertine, onyx, quartz and sintered surfaces. Stop by to visit our friendly team at the new location, open weekdays 8am – 5pm and on Saturdays from 9am – 2pm. Bringing the Journey to You! We are excited to invite you on a unique trip to experience the world of stone first hand with Pacific Shore Stones: bringing the journey to you. During your trip, you will have the opportunity to see what happens behind the scenes at stone quarries and factories. We’ll also take you to shop at and negotiate with the same factories we purchase from. Visit www.bringingthejourneytoyou.com for more info.